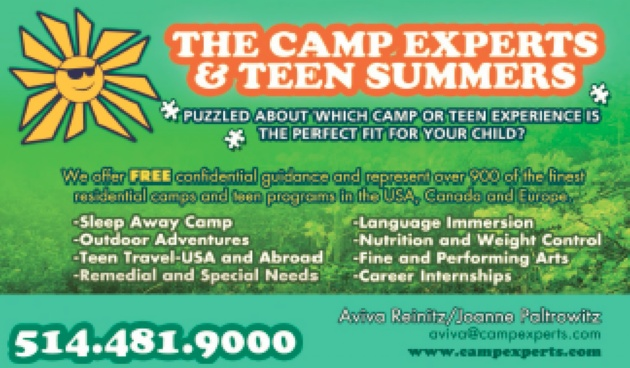 Aviva Reinitz is Canada’s sole camp representative for The Camp Experts & Teen Summers (Camp Experts), a free summer camp and teen summer program advisory service. 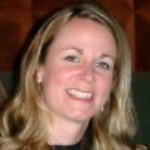 While living in Montreal, Aviva started working as a representative while her two children were in elementary school. At first she worked as a “finder”/recruiter, who recommended parents to try out the free service. After a while, Aviva was encouraged by her success and in April 2009 decided to become a Camp Expert representative herself. She is happy to be able to maintain flexible hours and work from home, and her two children have benefited from their mother’s camp expertise having been sent to sports camps in Maine and a teen tour from New Jersey to San Francisco by bus! If you think you’d like to become a Camp Expert parent “finder”/recruiter, you can contact Aviva for more information. Parents interested in sending their children to summer camp should call Aviva and she will send parents a web link with information. Information can be passed along without a meeting via email. Already feeling overbooked with your kids’ activities? If your child is in high school and is convinced they want to become a doctor, or perhaps they are still unsure about what program to take in college, Aviva can recommend internship programs. These internship camps are geared towards allowing students to see what it is like to work in their preferred discipline. For example, if your child is only 16, but knows they want to study medicine, they can attend a 3-week program that allows them to experiment in this discipline. One of the challenges parents who are considering sending their child to camp face is not being able to visit the camp in person. The camp website might look like paradise online, but who really knows what it looks like in reality? So, during the summer months, Aviva and other Camp Expert representatives travel and visit camps in person. Aviva has traveled to Connecticut, Ontario, and Toronto area, New Hampshire, Maine, Lake George and the Adirondacks to check out camps. Aviva’s criteria for putting a camp on her list of recommendations is to ask herself “ Would I send my own kids here?”. Aviva once visited a special needs camp that had problems with exposed nails in the floor and unsanitary conditions. These are problems that one would only notice by visiting the camp in person. As a result of their visit, Camp Expert representatives removed the camp from their list. 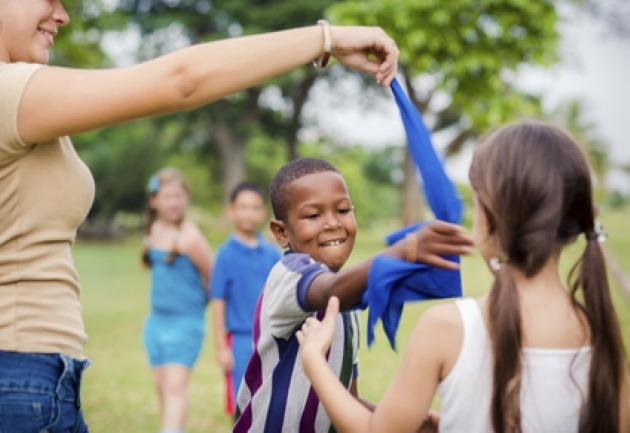 How do you know when your child is ready for camp? With her years of experience, Aviva believes that it all depends on your child’s personality and level of maturity. Parents can ask themselves questions like: how does my child behave socially? How well do they interact with people? It also helps when kids are going to a camp to do something they love. In most cases, parents let Aviva know what their children like and dislike to help make choosing the appropriate camp easier. Some parents come to Aviva with a list of three camps and she helps them make their final choice based on her expertise. Aviva can also recommend camps for children with special needs, health and dietary regimens. Aviva can recall times when parents and kids disagreed on their choice of camp. As Aviva recalls in one situation, the son said he really wanted to go to a specific camp, but his parents were hesitant. Aviva was able to meet with the family and convince the parents that their son was making the right decision. In some cases the kids are more enthusiastic about leaving for camp and even get in touch with Aviva on their own to set up a meeting for their family. Interestingly, Aviva has noticed that some parents seem to have more of a problem with separation than their kids! Aviva takes the family’s budget into account, suggesting there are camps to suit all pocketbooks. Aviva’s services are free; one pays the same whether one books a camp directly or books it from Aviva. 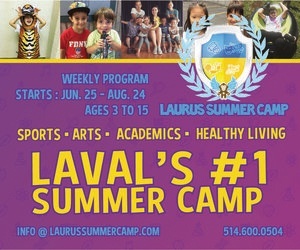 Now is a great time to begin thinking about and looking for a summer camp or teen program for your child or children. 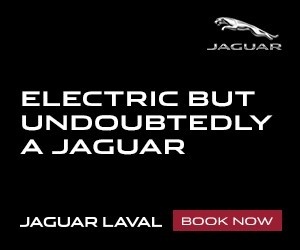 The sooner the better, but it’s never too late to contact Aviva. 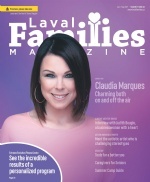 Jennifer Beauvais is an instructor at the Part-Time Faculty of Concordia University and at the John Abbott College.She is also a content expert, author and editor at ilasallecampus and a co-editor at Laval Families Magazine.